THE Slovenia Book is packed with tips and advice from our experienced foreign journalists who reside in the country. It doesn’t matter what type of trip you are going on, THE Slovenia Book is a great companion on any visit to Slovenia and is the perfect souvenir to take home with you. From the same team that’s been publishing Slovenia’s acclaimed regional guides since 2008, The Slovenia Book is the work of a group of experienced foreign writers who reside in the country and are passionate about sharing their collected knowledge of this amazing country. We’ve combined all of the hands-on research of our guides with the high quality photos found in your typical coffee table book, to produce what we hope is a great companion on any trip to Slovenia, or a perfect souvenir or gift to take home with you. In these pages you can find a very brief overview of Slovenia, including the best ways to get there, some important (and some entertainingly trivial) facts and figures, how to speak and understand the basics of the local language, and a bit about the nation’s long eventful history. With significant input from trusted experts in their respective fields, our knowledgeable local editorial team has compiled fourteen Top 10 lists in areas ranging from food and wine to startups and spas, in order to offer a quick overview of Slovenia’s diversity, as well as a sneak peek at some of the content that is covered in more detail later in the book. While we know Slovenia as a whole perhaps better than anyone – having visited virtually every town, village, castle, tourist farm and church over the past decade – we did turn to some of the leading experts in fields such as tourism, culture, photography, business, ethnology, wine and more, to hear their unique perspectives on their respective fields. 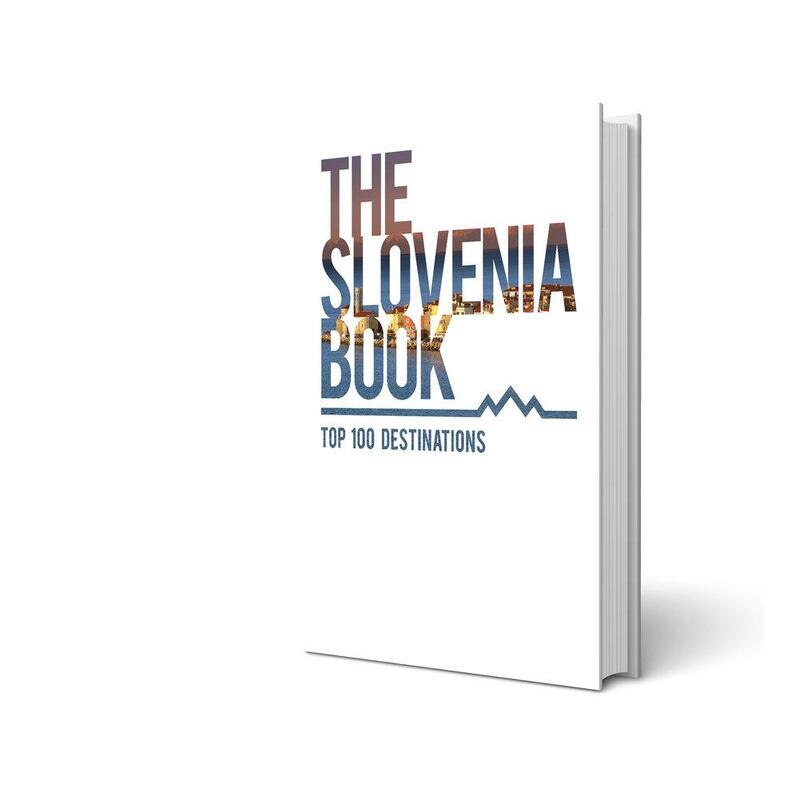 The bulk of the book is of course dedicated to showing you the Top 100 destinations in Slovenia, and high – lighting the best of what each has to offer. These have been divided according to region: Central, Northern, Eastern, Southern and Western. We’ve added some additional informational pages at the end of book, which include extended lists of the Top 100 attractions, annual events, restaurants and winemakers in the country. Here you can find a bit more info about the team behind this project, along with a detailed index and the credits for all those wonderful photos.